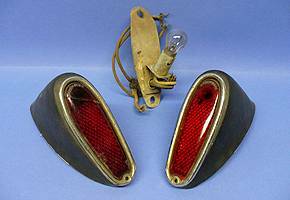 Two very nice used tail light assemblies with lenses, bezels, buckets, and hardware. Lenses have no cracks, scratches, or fading. Bezels have minor bubbles in the chrome. 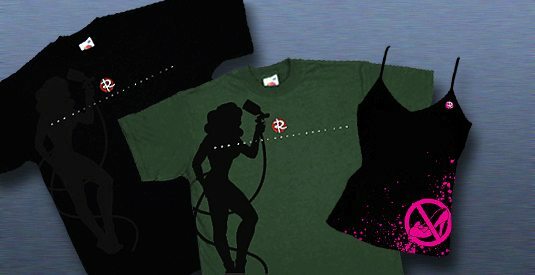 Call Tom at 805-484-3435 for info/purchase. 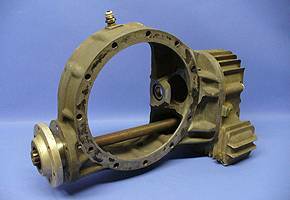 Franklin used quick change rear end center section with pinion and countershaft. Had to be told these are not NOS, still don't believe it. 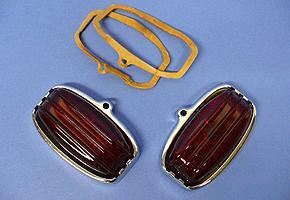 Pair of glass lenses, stainless bezels, gaskets for patterns, and mounting screws. 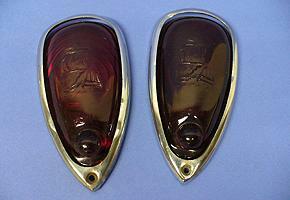 Two original used glass lenses (one is cracked), two housings, one bucket with bulb. 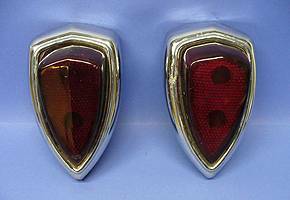 Pair of nice used original PORA glass tail light lenses with bump and ship, stainless bezels included. Lens color differs slightly. 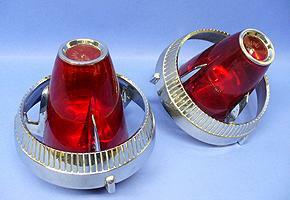 Original used HUB glass lenses with buckets, bezels, bulbs, and hardware. Nice lenses, bezels have some bubbles in chrome.